LAWRENCEVILLE, Ga. -- A serious accident involving a moped in Gwinnett County, Wednesday, turned into much more when officers and medics investigated. The accident happened at the intersection of Sugarloaf and Villa Ridge parkways where officers found the rider of a white moped suffering serious injuries. The rider, Robert Burdette, 46, of Tucker was taken to Gwinnett Medical Center in Lawrenceville. However, back in the emergency room, personnel made several surprising finds on Burdette. The first was a white, crystal-like substance on his clothes, police said. LAWRENCEVILLE, Ga. -- Gwinnett County Police Department has filed charges in a deadly accident. Michael Schick, 26, is charged with two counts of Felony-Vehicular Homicide in the 1st Degree, two counts of Felony Serious Injury by Vehicle, Reckless Driving, DUI-.08, Speeding and Failure to Maintain Single Lane. On Feb. 11, Schick was behind the wheel when police say his 2002 Honda Accord crossed into oncoming traffic, and struck a 2011 Toyota Camry carrying a family of three. The dad, 29-year-old Sean Lowe, died in the crash. The mom, 26-year-old Shana Fisher-Williams, was taken to the hospital with critical injuries. She is still recovering. The baby, 11-month-old Cameron Lowe, died on Feb. 21 of his injuries. LAWRENCEVILLE, Ga -- Police are still looking for two men who stole a handicapped man’s car along with other vehicles from a custom body shop in Lawrenceville. 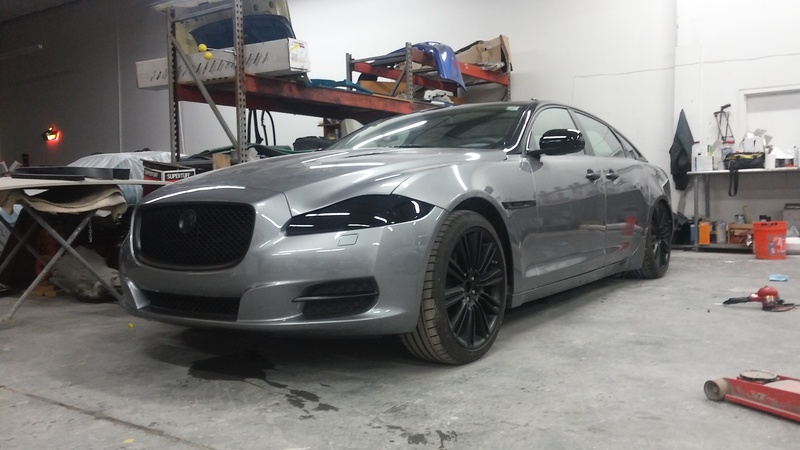 Professional handicapped golfer Dennis Walters was having his car customized for accessibility at QCA Customs on West Crogan Street when it was stolen early Wednesday morning. Good afternoon. Thanks for being here today and for your contributions to the success of this great county. It’s fitting that we meet here at the Infinite Energy Center to reflect upon the state of Gwinnett County and to look toward its promising future. 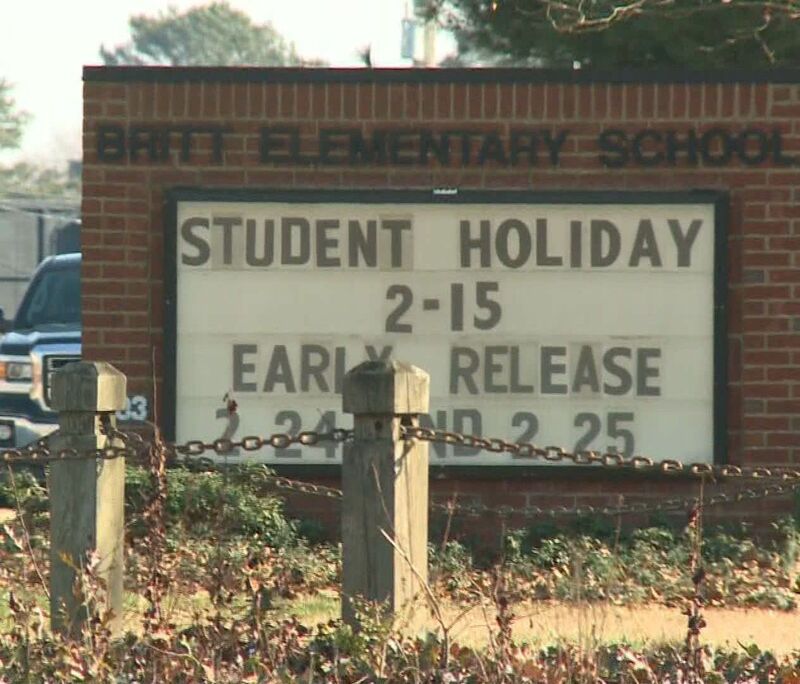 GWINNETT COUNTY, GA (WXIA) – A large number of Britt Elementary School students are still home sick nearly a week after a mysterious illnesses spread throughout the school. SNELLVILLE, Ga. -- More than 100 students at Britt Elementary school in Snellville were out sick on Friday. According to Gwinnett County Public Schools spokesperson Bernard Watson, 102 students were not in school when classes began, and another 25 checked out after not feeling well. On Thursday, a robo-call was sent to parents stating that the school had experienced a "higher than normal number of students who have become ill, experiencing vomiting and/or diarrhea." The call encouraged parents to keep their child home if they were feeling ill.